Social Media is the collective of websites and applications that can be used to build a network of friends or professional knowledge and provide their members with tools and interfaces for interaction, presentation and communication. The massive digitization of society has ushered in an era of unprecedented change. With the development of the internet, it has become very important for cleaning businesses to be present on those platforms. Social Media devices create extraordinary opportunities, the field of possibilities seems very broad. That is the reason why, it is very important to create and develop a strong and well-thought social media strategy. 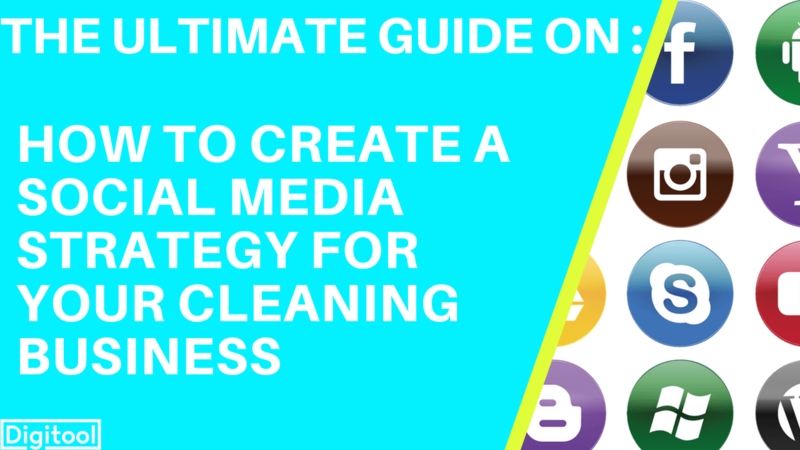 In this article you will found all the tips that will help you Create A Social Media Strategy For Your Cleaning Business . 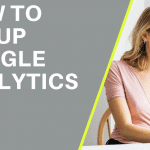 HOW TO SET YOUR SOCIAL MEDIA GOALS ? To begin with, it is important to define your goal very clearly, as this will determine the content you will share. Set your goals for the upcoming week, month and year .Create a list of things you want to achieve during those periods. Ask yourself : “What is the future strategic issue?”, “What is the message, I want to convey”? For example if you want to launch a new cleaning program or product. How many people do you want to reach, what will be the duration of the campaign, how many products do you want to sell thanks to this social media campaign ? Or maybe your aim is to reach the 1,500 fans on your Facebook page? What would be the time constraints? What kind a fans do you want to attract, other cleaning businesses, families, big or small companies? Define your goal very clearly will save you time because all promotional content can be programmed in advance. So, take a calendar ,the first step in making managing your social networks easier is to divide your goals into monthly, weekly, and daily actions. HOW TO DETERMINE YOUR SOCIAL MEDIA TARGET? The second step in creating your social media strategy is to determine who your target is. The question you need to ask yourself is “who do I want to reach”. Your target audience should be determined by the goals you have identified. It is important on this point to distinguish your marketing objectives from your social media goals. The second usually serves as a lever to reach the first. For example you own a window cleaning business in Brighton and your goal is to win more customers, it would be interesting for you to target families owning houses with huge windows to clean and also companies because they are working in offices and they need someone to clean those windows. Don’t forget that the audience is a group of members who form a community among themselves. Within this community, each member interacts with the social media posts they are interested in. It can be the fan of a Facebook page, the subscriber of a Twitter account or Instagram. Once the different categories of your target audience are identified, you will be able to define your engaging themes. That is to say all the topics that will arouse his interest and bring him to interact with your publications. This is a very important point. HOW TO CHOOSE YOUR SOCIAL NETWORK ? Your target audience is necessarily more present on a social network in particular, for you to put in place the right strategy to reach it. For example, Facebook is the general social network. Everyone is present; it’s harder to build an audience, but it’s very easy to target the right people through their ad network. But in order to choose the best strategy, you must do your research on your target and possibly be accompanied to choose your social networks. For example , if you are a cleaning business working for companies , cleaning their offices. You should be on Facebook and LinkedIN , because they are social networks for professional networks , so you would have more impact on them. On Facebook, people come for emotion, entertainment through images and videos. So you have to create and relay content and take the time to develop your audience and interact with it. If your product is visually interesting or if you produce quality content to present your service, if you are able to generate interest and exchange through your content, Facebook will be your ally. Finally, think of its advertising agency that works very well, even in B2B, and represents one of the first effective levers to increase its reputation on the network. HOW TO CHOOSE THE BEST CONTENT TO POST? Your content must come to support your objectives. Creating content every day for all the platforms you are on may seem like a hard job, but the good news is that you do not have to create everything! Obviously, you will not escape this stage of creation, especially to promote your activity, but you can also share useful content for your followers. You have set the message you need to convey, the way you want to communicate it, and the transmission channel. From now on, you must plan the contents and the themes to be treated. Your potential customers spend their time on social networks to learn things or to hear from their loved ones. It is imperative to adapt its content and style to users’ habits. Also, you will be told that you have to be unique. You still need a base, because in webmarketing you do not always reinvent the wheel. If your competitor has very good results, copy it and do better. 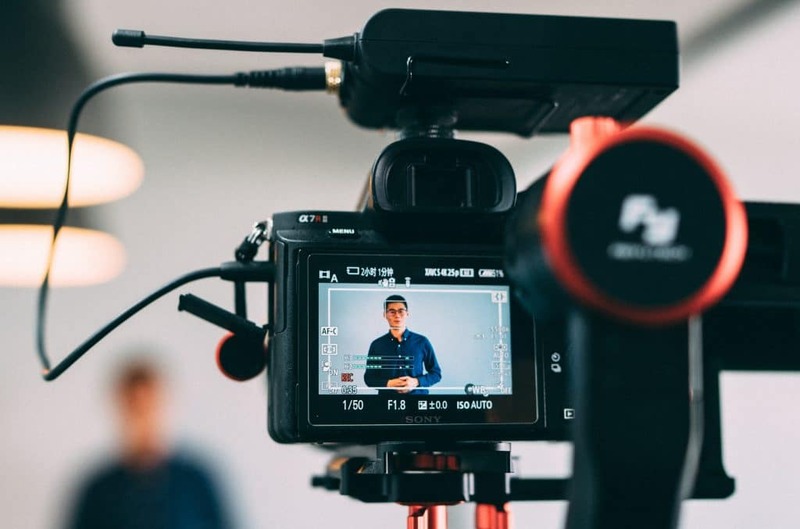 Keep in mind that 64% of Internet users are likely to buy a product online after watching a video, so don’t be afraid to use it. Each platform works differently and to its own specificities. However, it is quite possible to post the same content on multiple platforms at once. The only thing you need to ask yourself before posting is: “Is this the kind of content that users want to see? “. You may also decide to use paid promotions that will allow you to get a bigger impact on your business target. You have the possibility to pay for your post to e seen more and by people who might be interested in your content. HOW TO DETERMINE THE BEST MOMENT TO POST? For Facebook, you have Facebook statistics. The tool is very well done and gives you a lot of information, including the best time to post for each day of the week. For Twitter, you can use a tool called Tweriod that will give you data similar to Facebook statistics, including what’s best for you to tweet. Instagram: Iconosquare is the tool you will use for Instagram. As for others, the main interest is to know when to post on this network to reach a maximum of people. Pinterest: Tailwind will be a great resource for you. Initiating an editorial calendar is essential to give you a framework to follow, a timetable to follow and to have a clear overview of the current steps and the actions to come. A good way to professionalize the presence of your cleaning business on social networks. It is imperative to use numbers to measure progress, successes and failures. Number of shares, time spent on the site (after clicking on a publication), conversion rate (did the user do the action that the post was doing? ), reach (the number of people affected), mentions (the number of comments you receive on social networks). 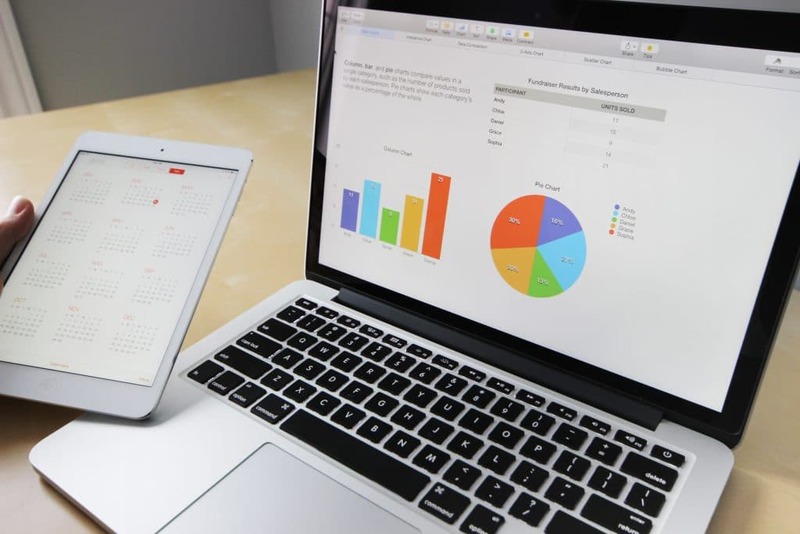 Thanks to those indicateurs, it’s up to you to compare the amounts invested and the profits obtained to then develop your social media strategy for the better. To learn more about this topic , check out our blogpost on how to market your cleaning business on Facebook. Daisy is the founder of Digitool, when she's not creating marketing videos on Youtube, you can usually find her dancing (badly) at a gig or running on Brighton's beautiful beaches. Colin Green on What Videos Would You Like To See? Kevin on What Videos Would You Like To See?